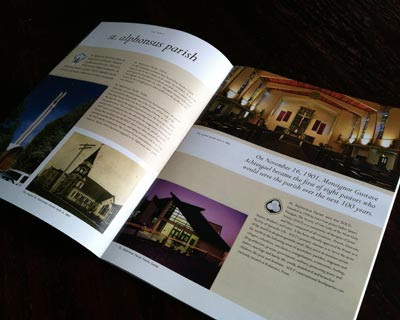 Design Hovie Studios has designed the new informational booklet/brochure for Seattle's historic St. Alphonsus Parish. The 100+ year old Parish is located in the Ballard district of Seattle. 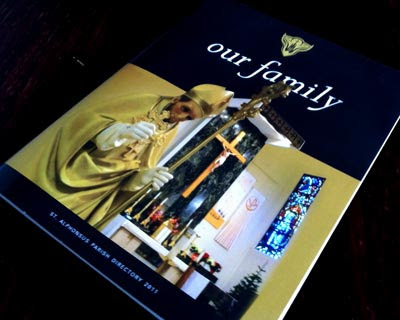 The stand alone booklet also doubles as the intro to the new Parish directory. Design Hovie Studios provided many of the photos used in the piece including the cover shot.